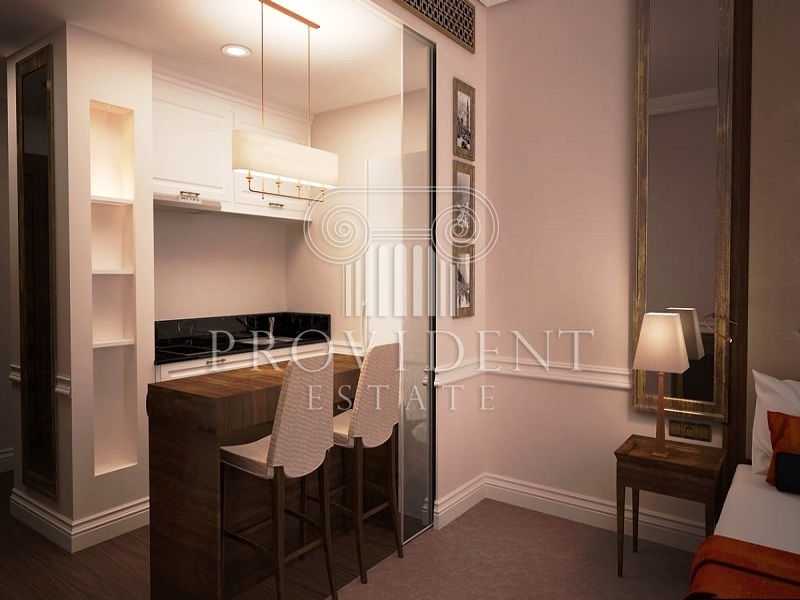 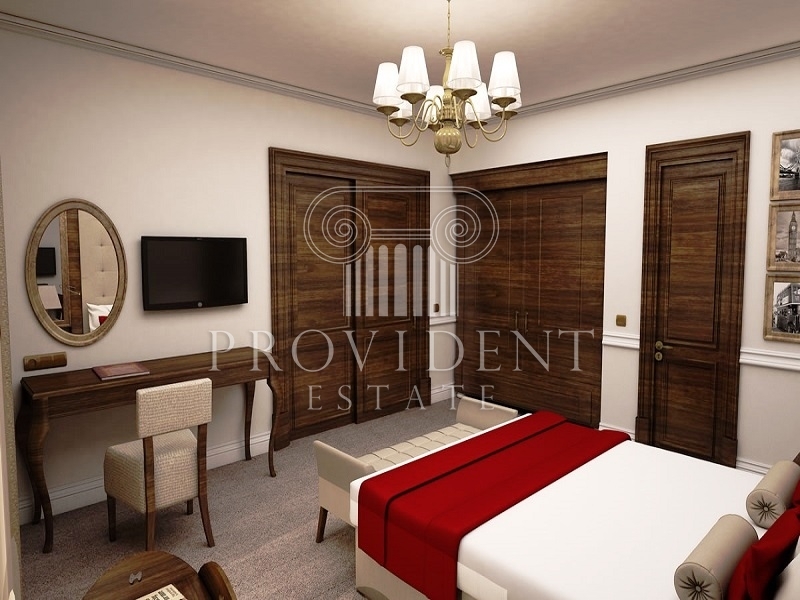 Invest On This Outstanding Freehold And Luxury Furnished Hotel Apartment In Dukes Oceana Which Will Provide You A 10 Percent Returns, An Investment That Will Never Go Wrong. 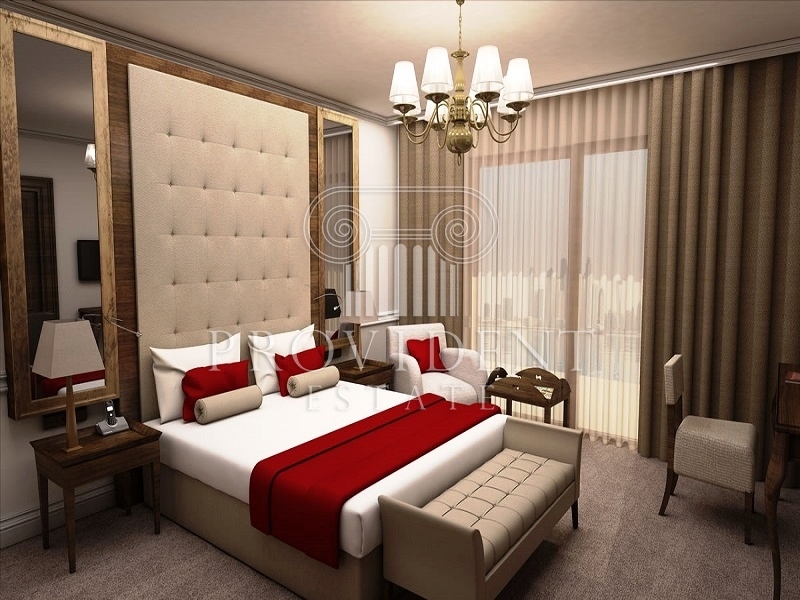 This Apartments Is Exquisitely Planned To Offer You An Exclusive World Class Luxury And Exceptional Service From The Finest Hotel Amenities. 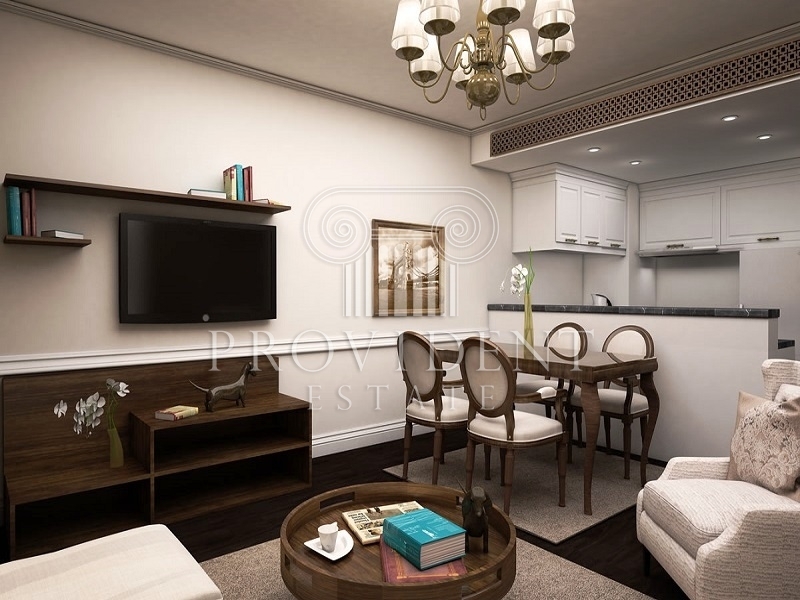 A New And Exciting Residence That Will Offer You Modern Sophistication In All Corner With Exceptional Layout With A Blend Of Cosmopolitan Luxury. 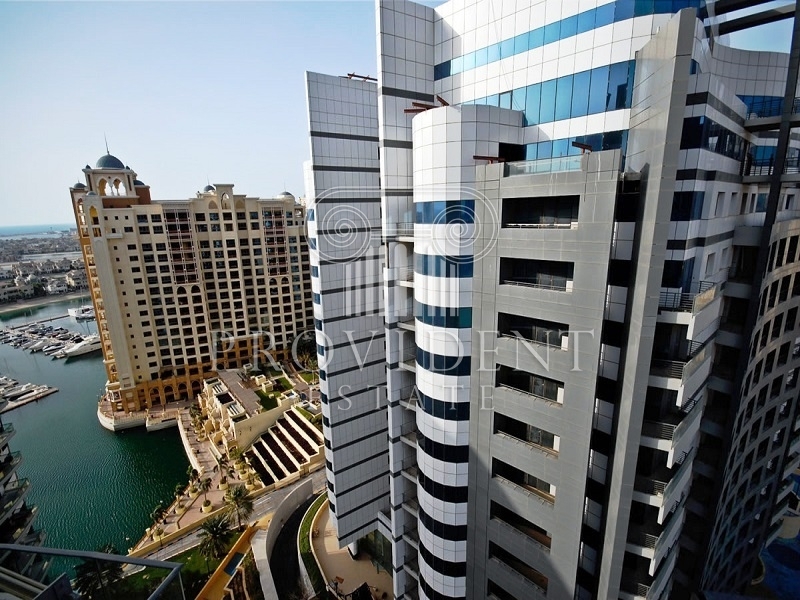 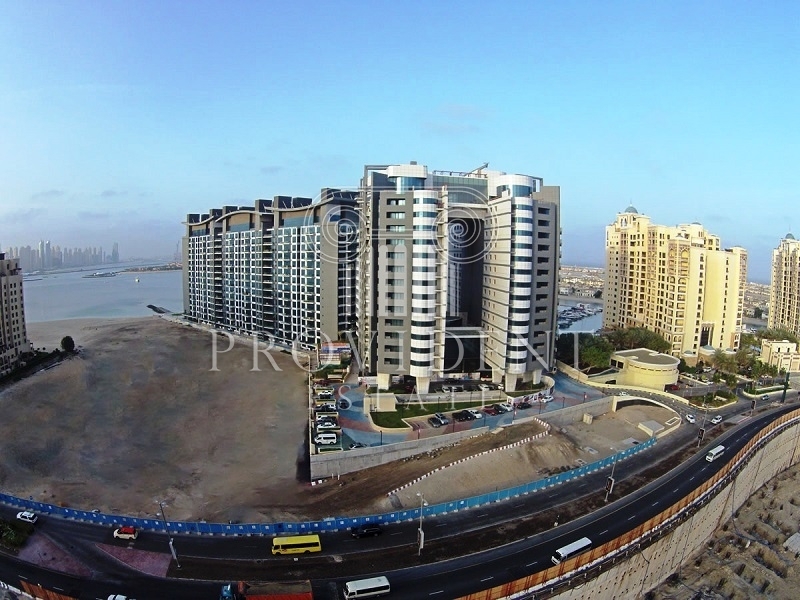 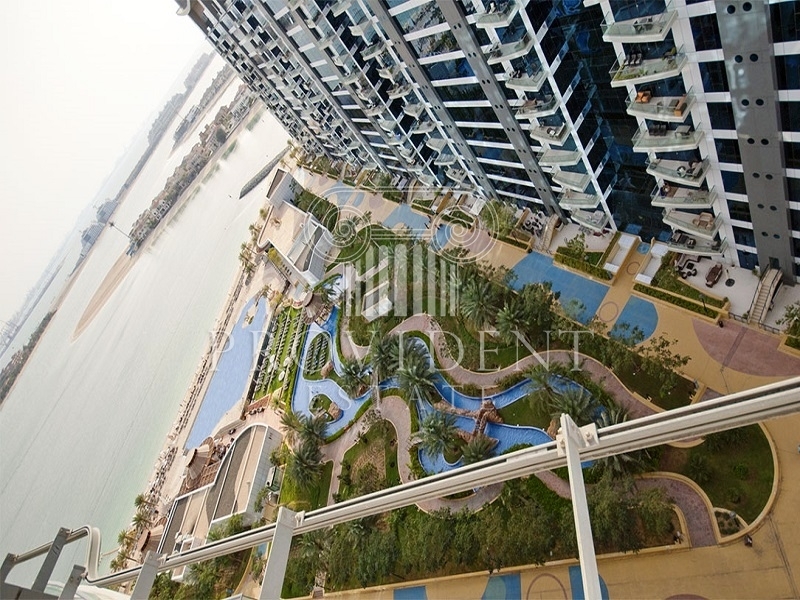 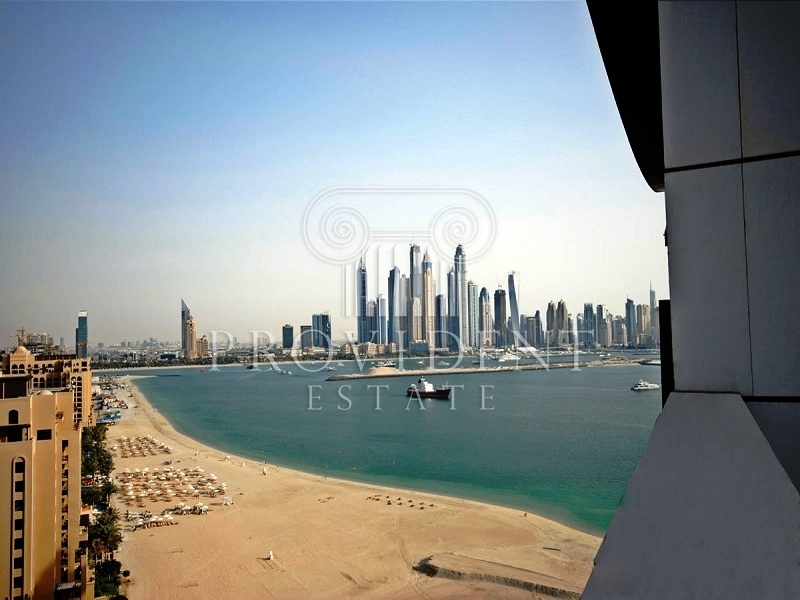 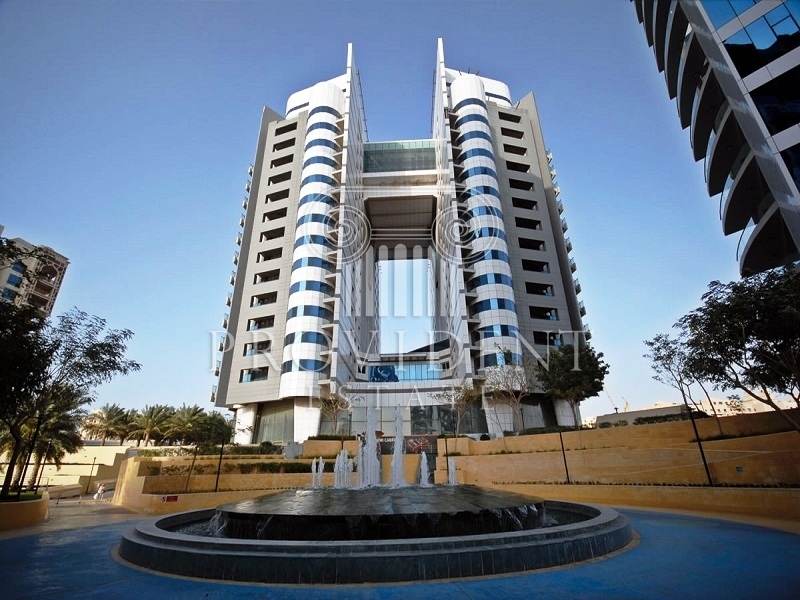 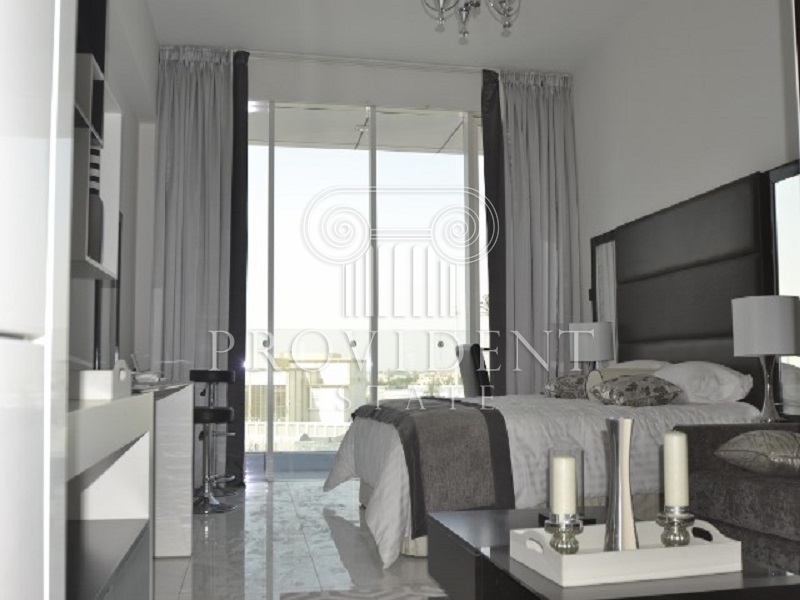 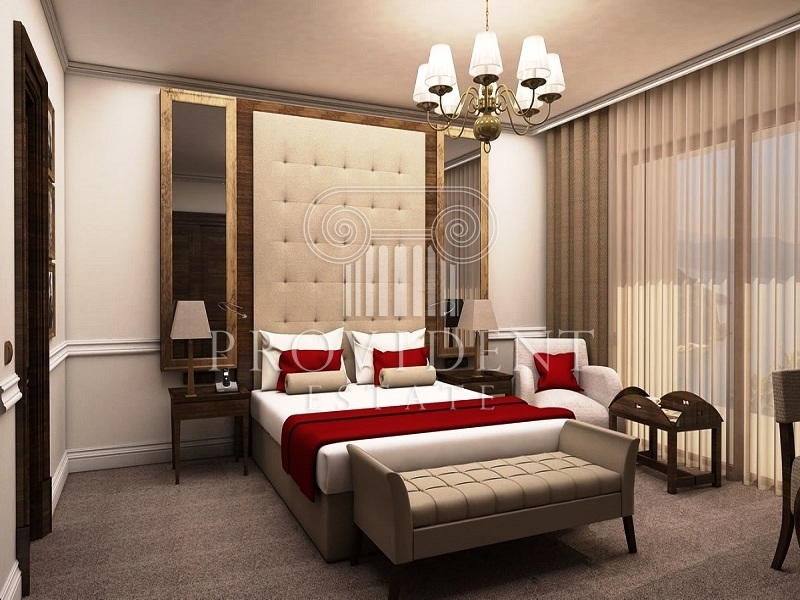 All Units Comes Fully Furnished With Astonishing View Of The Sea, Marina And Burj Al Arab.